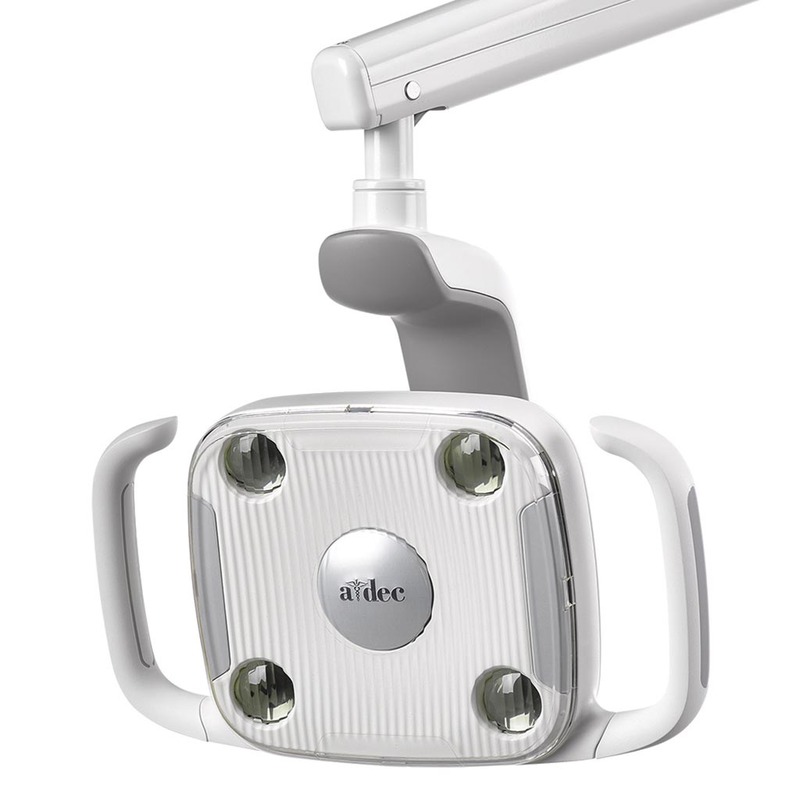 Integrated with A-dec touchpad(data communication system-DCS). 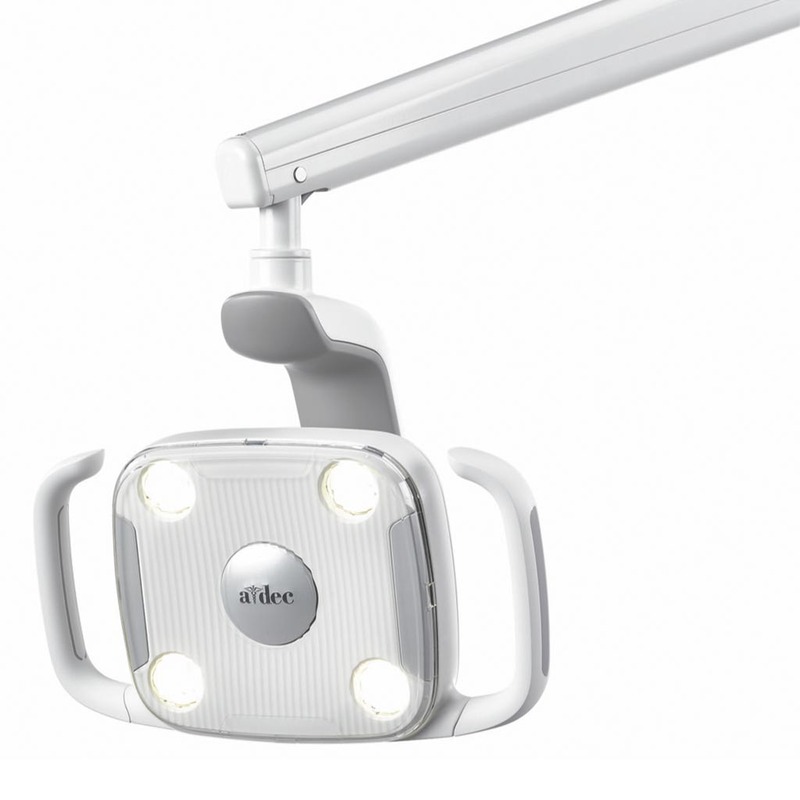 Controlled via push button on light head or through integration with A-dec touchpad. 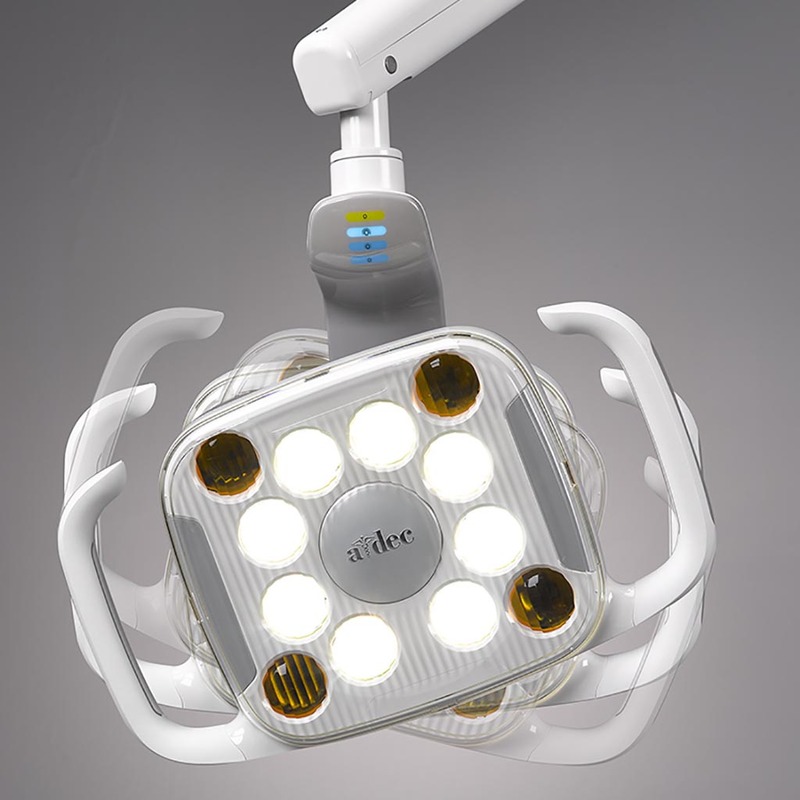 Non-integrated with manual switch.Limited to control via push button on light head. 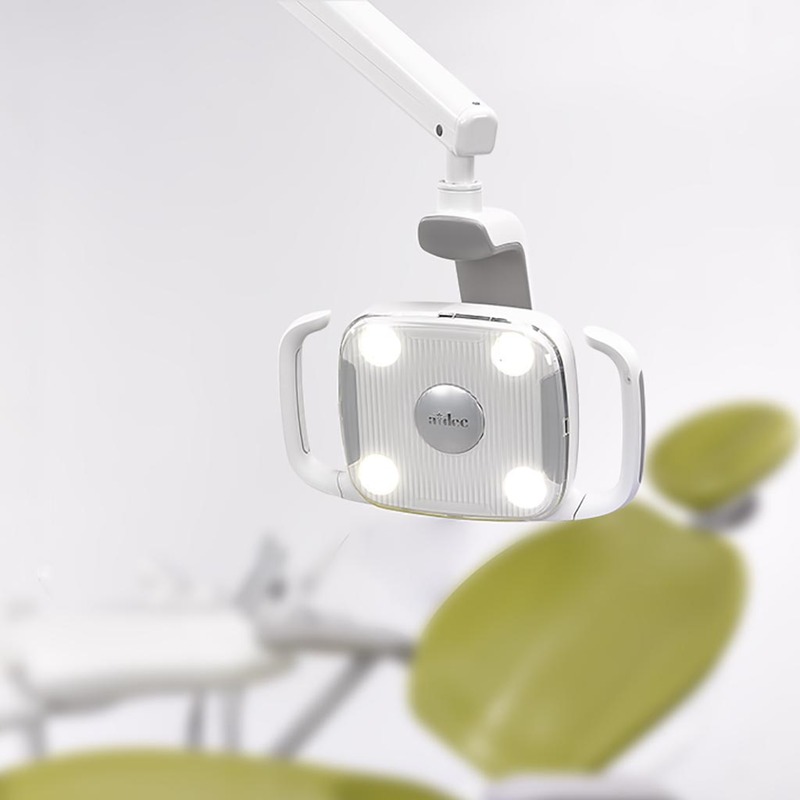 Available on Performer or A-dec 200.